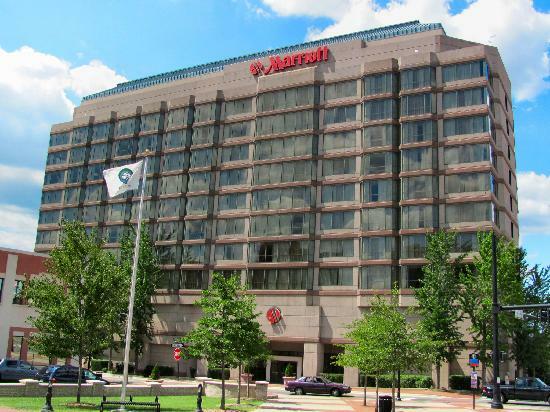 The Durham Marriott City Center hotel is offering a special hotel rate of $139 for #ELGL19 attendees. This offer is good for hotel reservations for May 15, 16, and 17. Rooms must be booked by April 15, 2019 to take advantage of this special rate. Reserve your hotel room for #ELGL19!